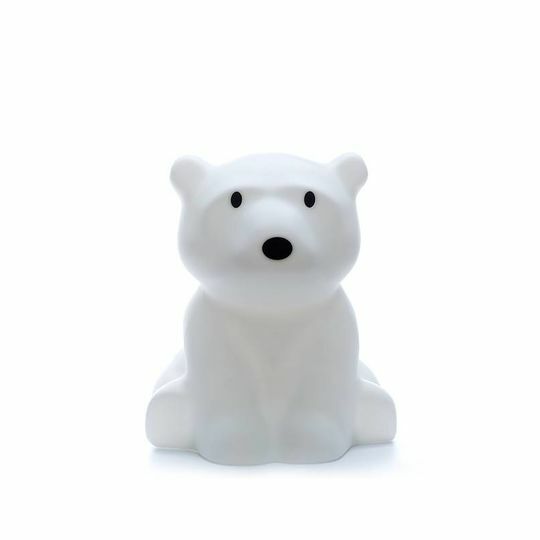 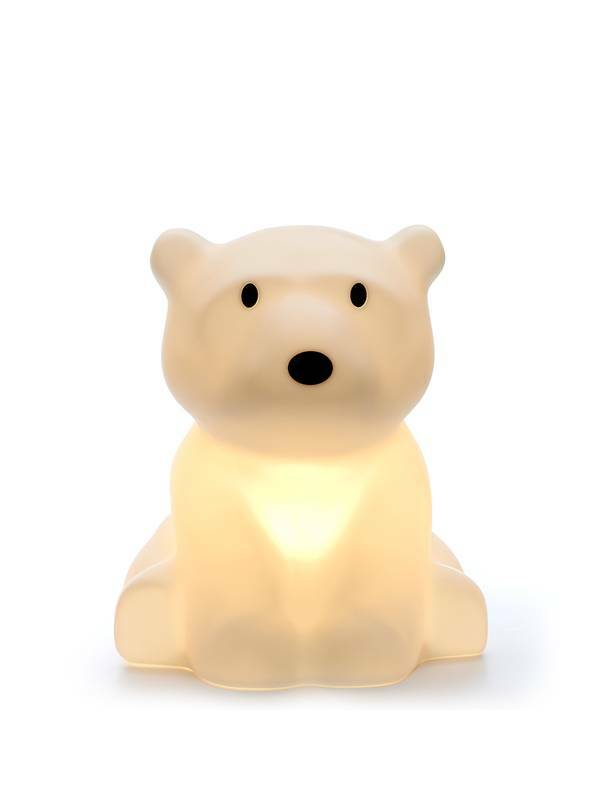 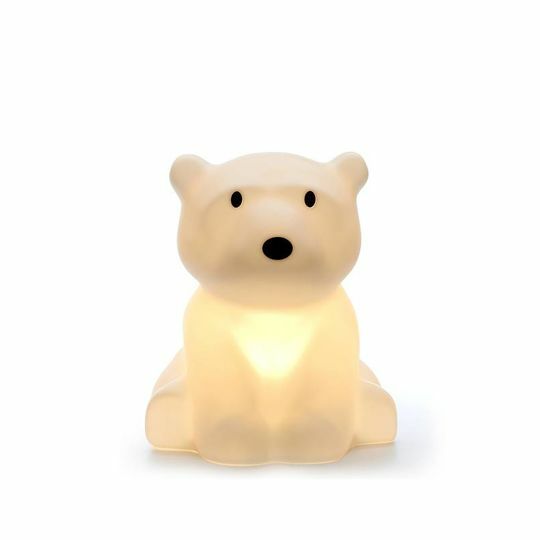 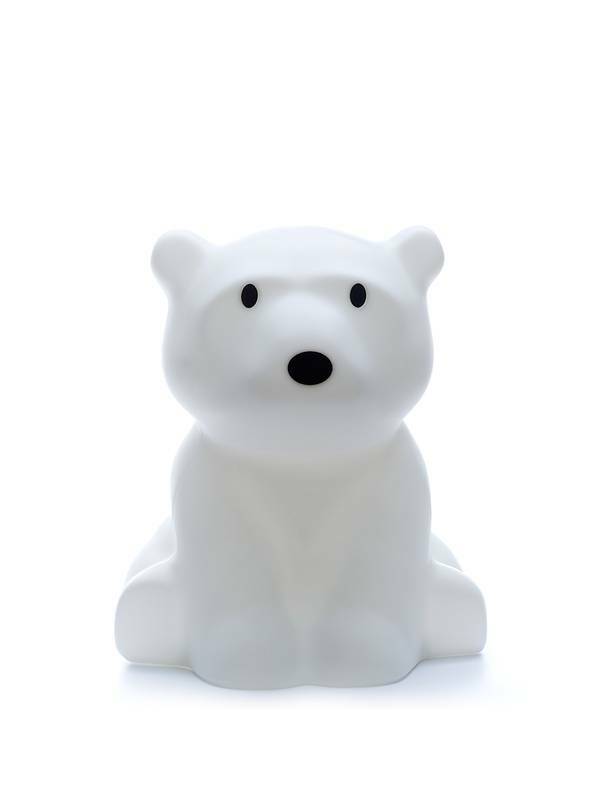 Supercute lamp shaped like a polar bear cub. 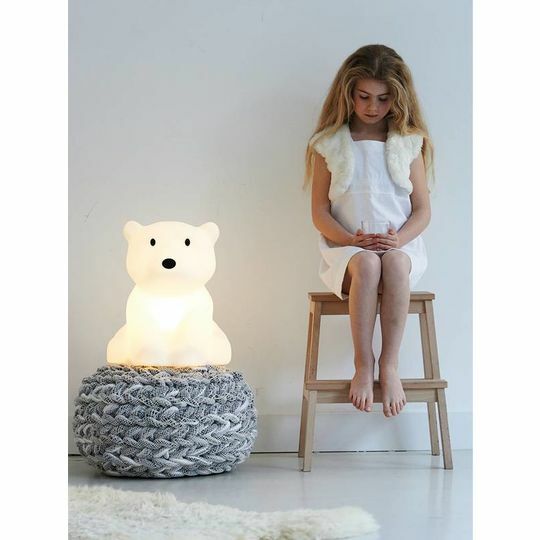 Nanuk comes with a dimmable remote controlled LED module. 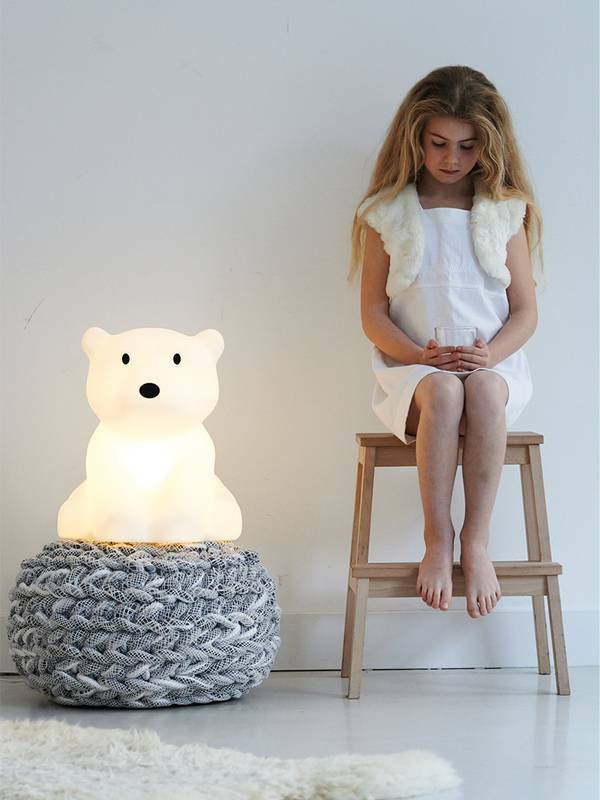 With Wake Up and Sleep timer. 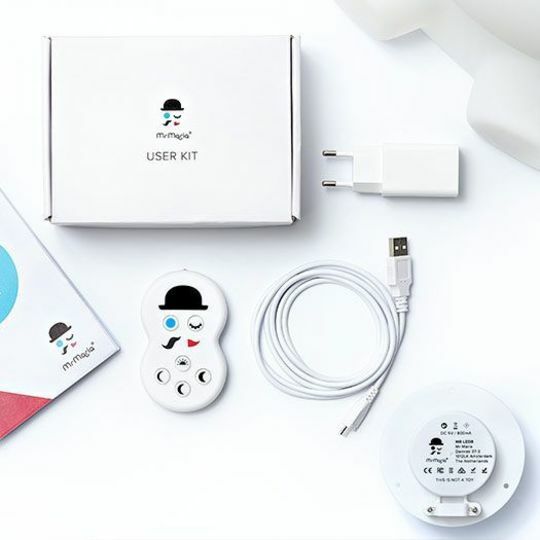 Module has a micro-usb port. 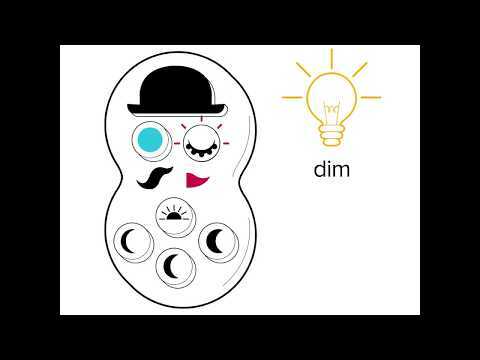 Check out the video to see how it works!